P.S. I made this… is the IkeaHacker for fashionistas. I recommend digging around the site because you never know what you might find. 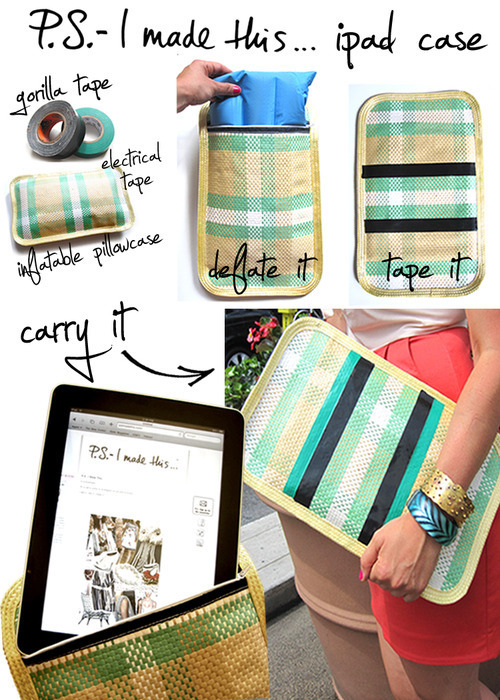 This iPad clutch is currently on my radar. Thanks! You also need to get setup with Google Analytics -- it's free and it's a great way to track your traffic on your blog. Yes ok sounds great! I will email you with a few questions and you can update me!